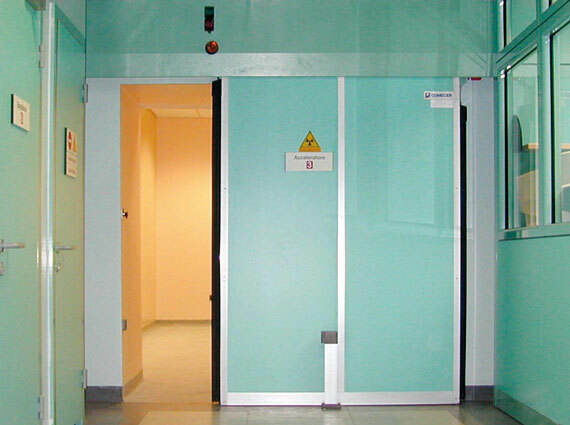 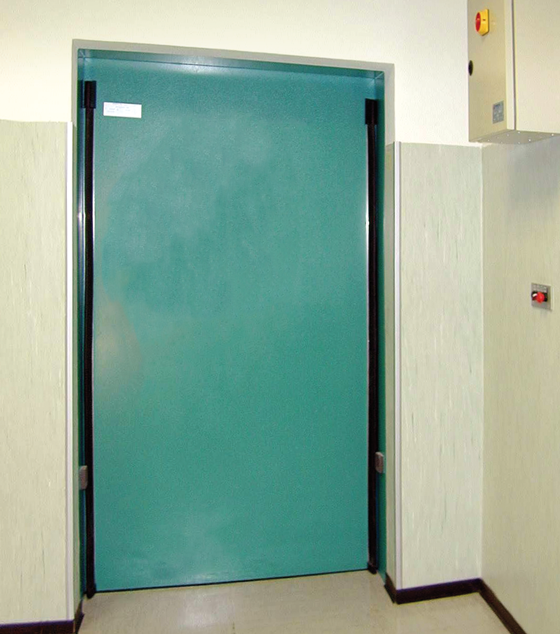 Comecer is the world’s leading manufacturer for the production of shielded doors. 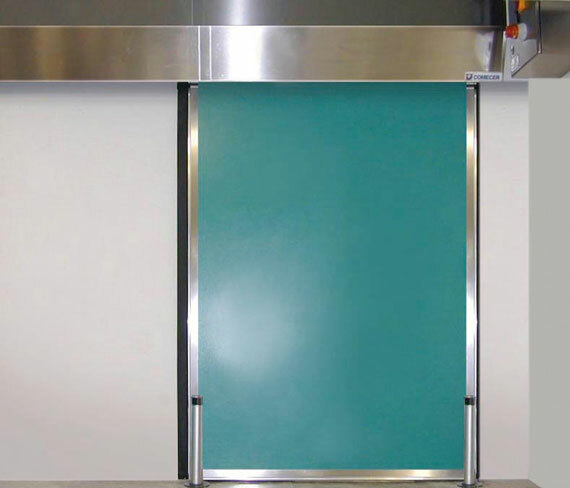 The shielding materials are: lead, paraffin and/or polyethylene and cadmium, in various thicknesses.Comecer also supplies bunker doors filled with concrete. 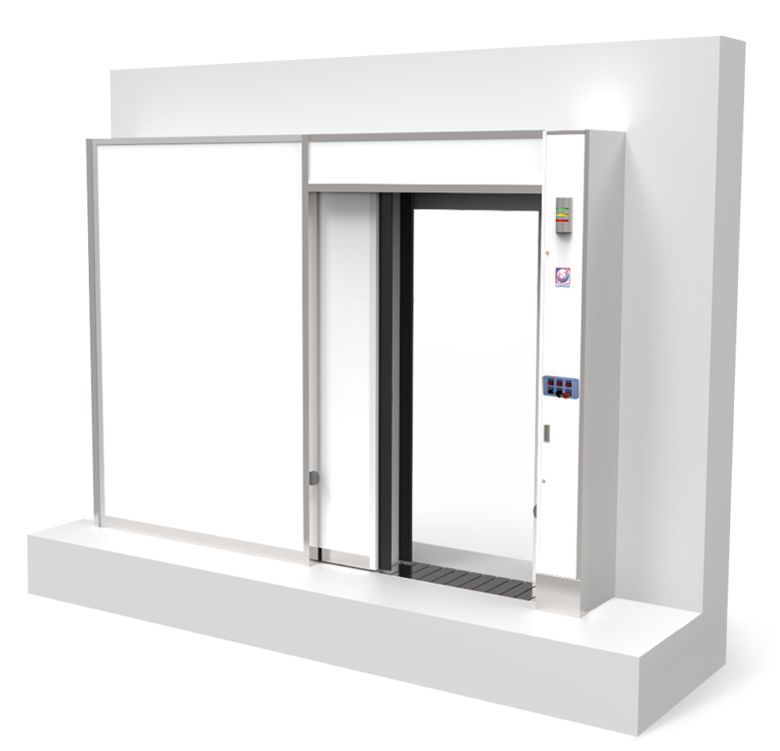 Top priority is given to safety devices in order to ensure the maximum safety to the operators. 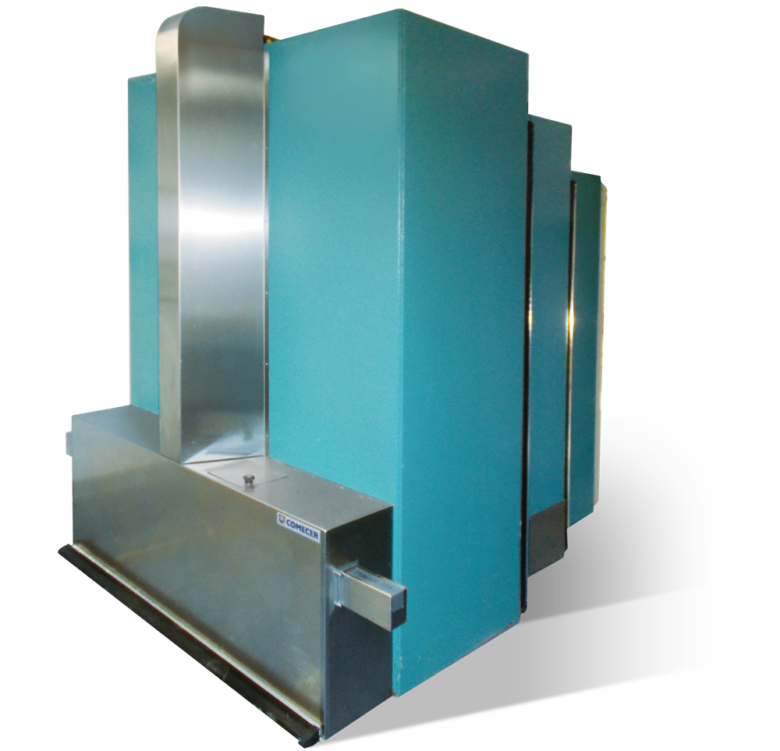 Our technical experts are able to design the most suitable and cost-effective solution, according to the customer’s needs in terms of shielding and dimensions.